Dr. Laura Catena is one of the icons in world wine. One of the iconic houses out of Argentina, Bodega Catena Zapata can be traced back more than a century to Nicola Catena, an Italian immigrant, who planted his first vineyard in Mendoza, Argentina in 1902. 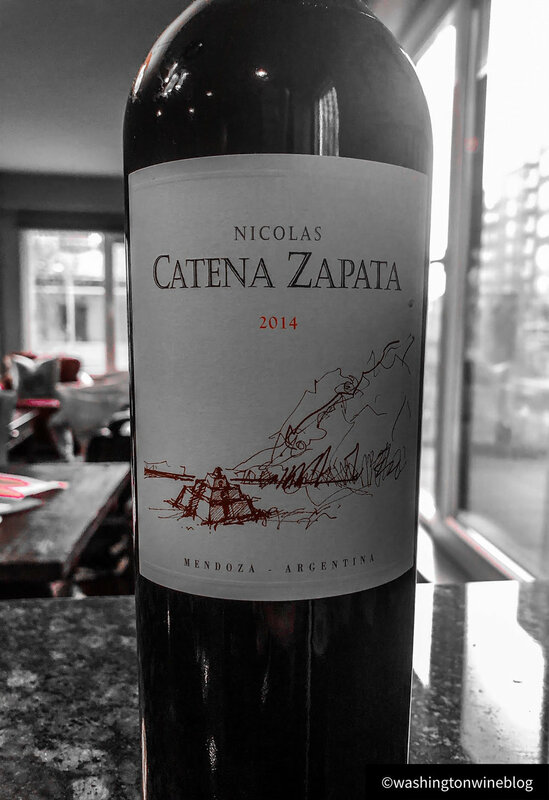 Owned today by Nicolás Catena and his daughter Dr. Laura, Bodega Catena Zapata produces some of the finest wines out of Argentina. A trained economist, Nicolás began working hard to improve wine quality at his estate in the 1980s as these wines became highly acclaimed by wine critics near and far. One of the major reasons for the increase in quality was Nicolas’s bold decision to plant both Chardonnay and Malbec at a 5,000 feet elevation. This was an unusual vineyard practice at the time but the risk paid off. Soon Nicolas was crafting incredible wines from these vines. In 2001 Nicolas' daughter Dr. Laura Catena took over the Research & Development program at Bodega Catena Zapata. An Emergency Room physician, with degrees from Harvard and Stanford, Dr. Laura Catena brought a very strong science background to the family winery's R&D project. She immediately set about working with the high altitude Malbec that her father had planted and has achieved incredible success at the winery since taking over.